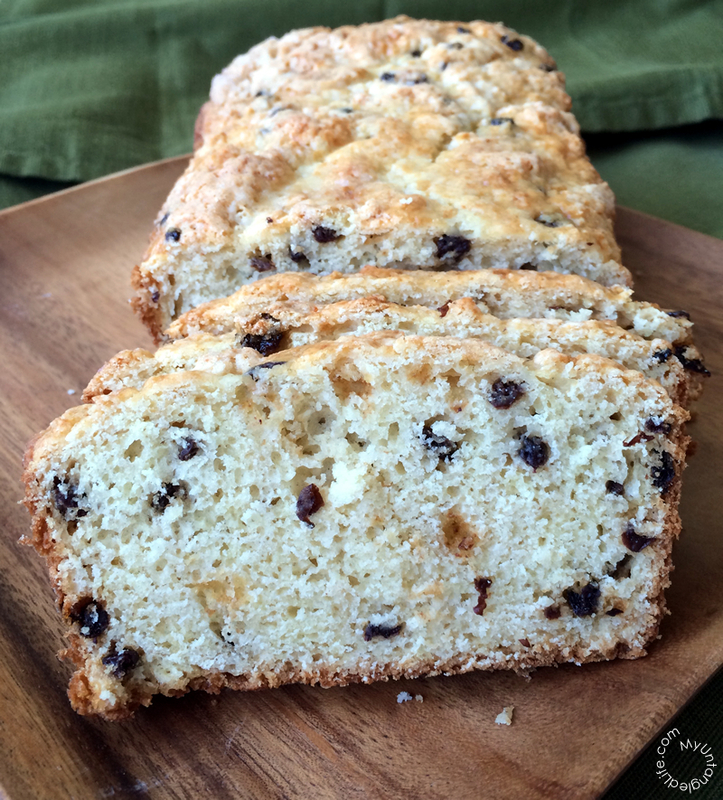 If there is one treat that I like for St. Patrick’s Day, it’s Irish soda bread. I am not very Irish. My paternal grandmother is where I get my Irish from (and where my deep love for molasses cookies began, but that’s another recipe). Living in the Boston area, it is hard not to feel more Irish than you might actually be. 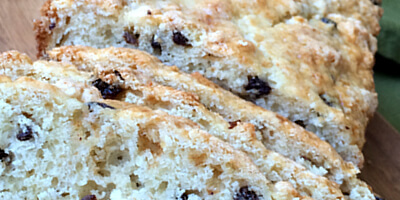 Around this time of year soda bread starts showing up in all of the bakeries and grocery stores. I was a latecomer to appreciating Irish soda bread. Many versions have caraway seeds, which I think initially turned me off to soda bread. Over the years, I have found (and tried) many different versions. 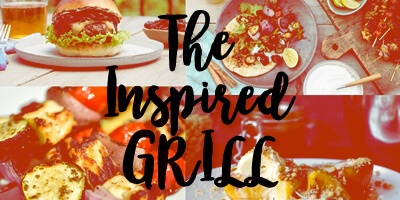 This recipe is not, unfortunately, a family recipe passed down generation to generation. 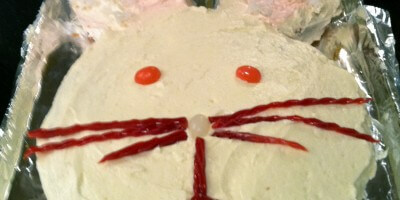 However, it combines elements of my favorite recipes into one that I hope will be passed down. 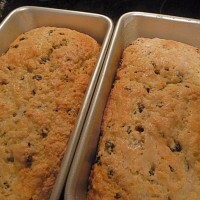 Let’s get to the Neely Irish Soda Bread Recipe! This soda bread is surely more American than Irish. It is sweet, but not overly so. 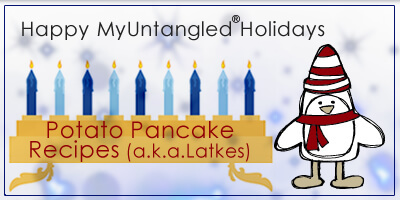 It makes two loaves which allows you to eat one and share the other with friends, family, or your office. 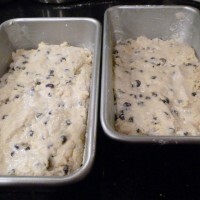 Butter and flour two 9-by-5-inch loaf pans (or coat with baking spray). Add currants to mixture and stir to coat. 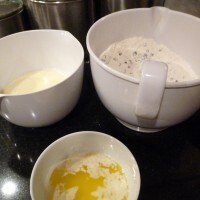 Gently stir the egg and buttermilk mixture into the dry ingredients until just combined. Brush the tops of the loaves with milk or half-and-half and sprinkle the tops with sugar. 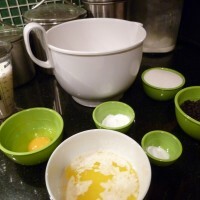 Bake for 35-40 minutes or until the tops are golden and a cake tester comes out clean. Cool in the pans on a wire rack for 10 minutes. Turn loaves out of the pans and cool completely on wire rack. If you wanted, you could add 1-2 Tablespoons of caraway seeds. If you prefer raisins to currants, you could substitute them. I like to eat this plain, but you could butter or serve with jam or lemon curd. 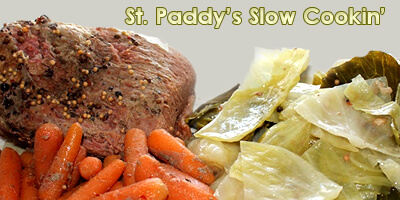 Quench your thirst with a delicious St. Patrick’s day cocktail, and check out our slow-cooker corned beef and cabbage recipe. PreviousMy Fun, Fantastic, Frugal Day!